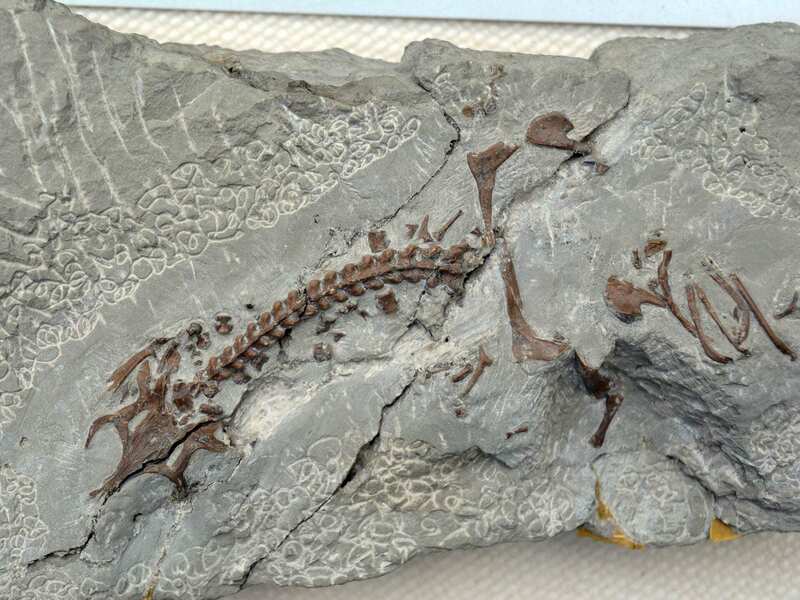 It has long been known that a quarry near the Dutch town of Winterswijk is an Eldorado for fossil lovers. But even connoisseurs will be surprised just how outstanding the site actually is. A student at the University of Bonn, himself a Dutchman and passionate fossil collector, has now analyzed pieces from museums and private collections for his master’s thesis. He found an amazing amount of almost completely preserved skeletons, all between 242 and 247 million years old. The good condition is presumably due to particularly favorable development conditions. These make Winterswijk, which belongs to the so-called Germanic Basin, a cornucopia for paleontology. The study is published in the Paläontologische Zeitschrift.